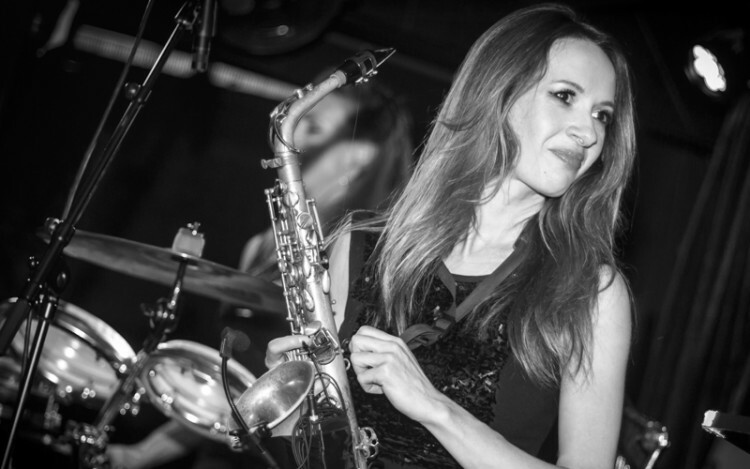 Anna is one of London’s most in demand saxophone players, playing sessions for a host of top names as well as DJs and producers. Aside from playing across the globe with Hed Kandi and scattering her saxophone sounds worldwide, Anna has toured with The Ting Tings, covering the US and Europe. Anna’s CV holds a fantastic array of performance credits including the Coachella Festival in LA and Glastonbury in the UK.